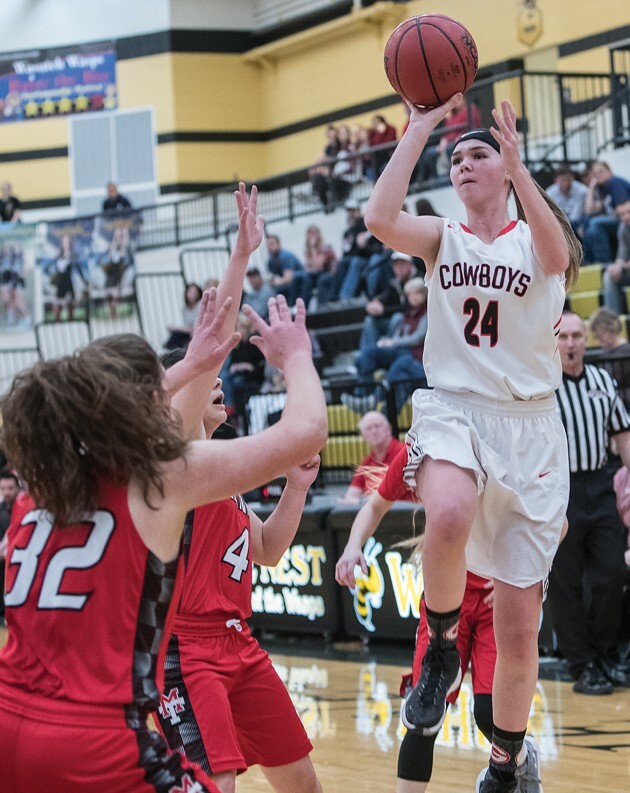 Grantsville’s Sarah Ellett (24) shoots for two. 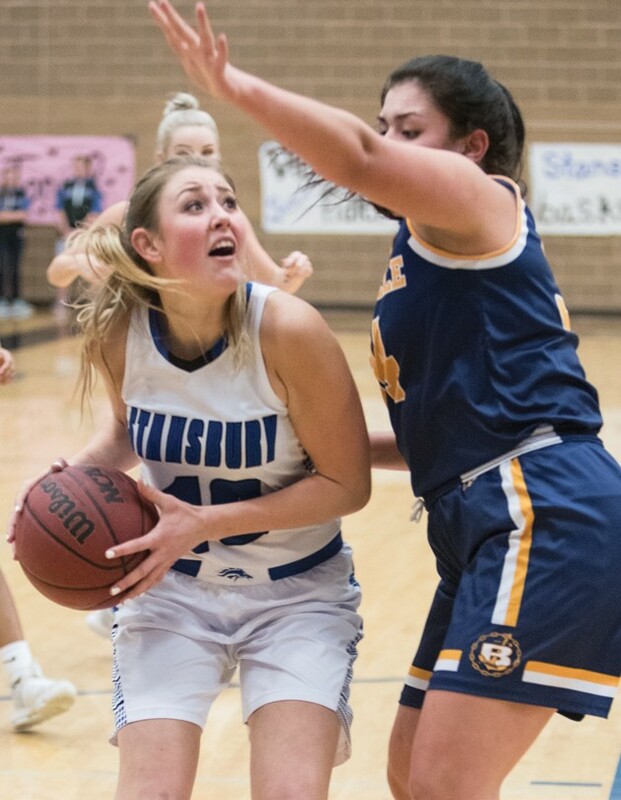 Stansbury’s Sienna Riggle (10) works her way past Bonneville’s defense. 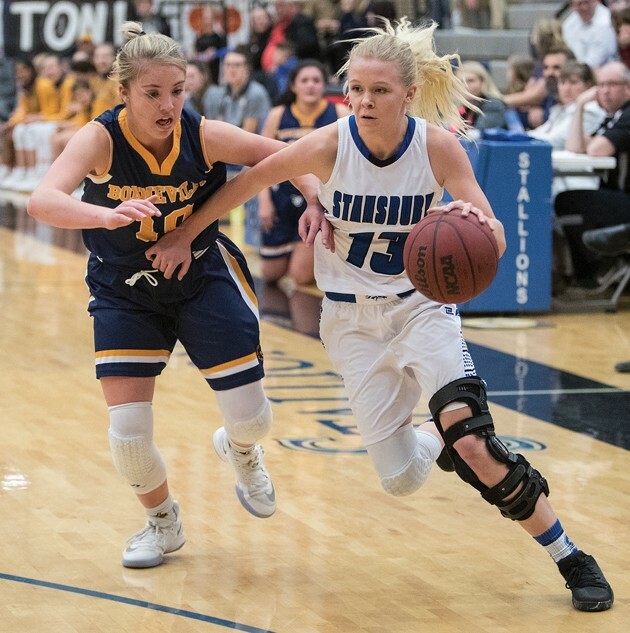 Blake Hervat (3) and Stansbury’s Kalee Philips (2) battle in a region game. Grantsville’s Paige McCluskey (12) plays in a preseason game against Millard High School. 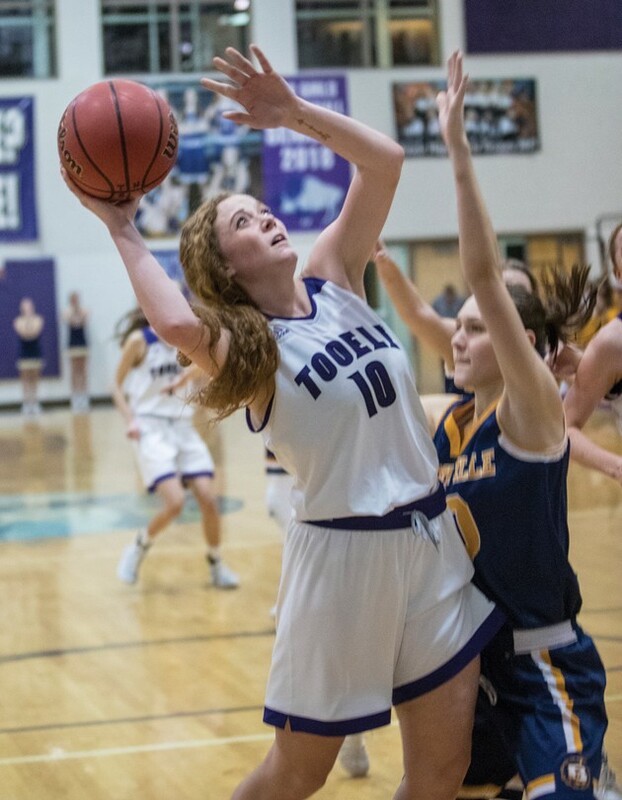 Tooele’s Abby Webber (10) goes up for a basket against Bonneville HIgh. 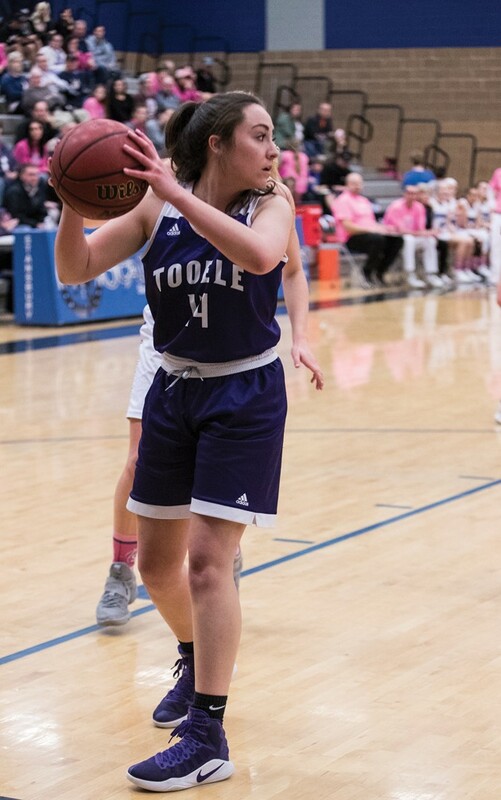 Tooele’s Shaylie Davis (14) looks for an open teammate in an away game against Stansbury. 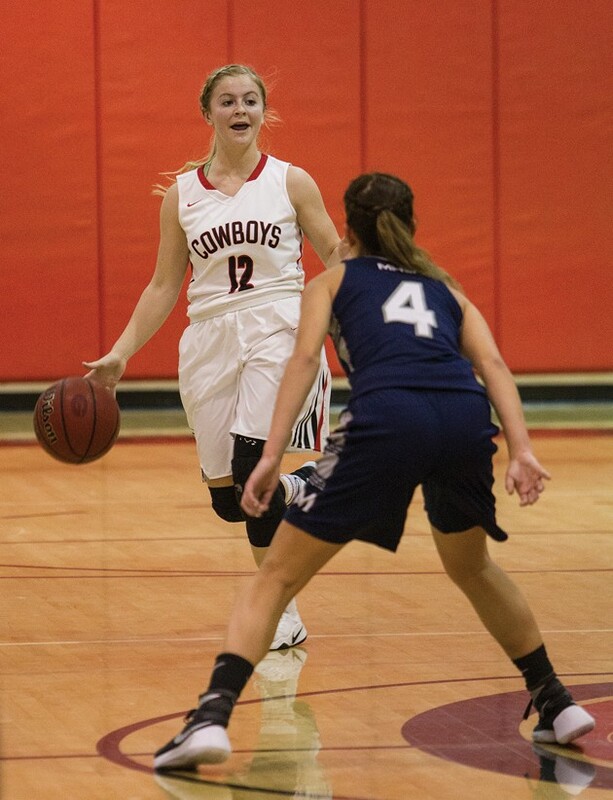 Grantsville’s Madison Fields shoots for two in a Friday’s playoff win against Manti. 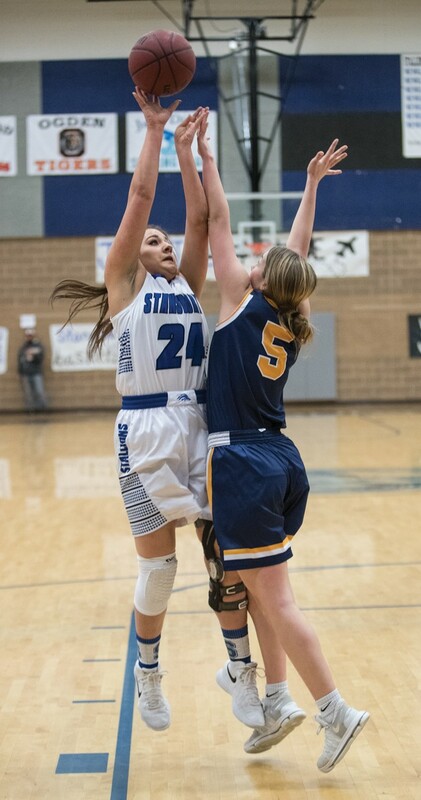 Stansbury’s Victoria Fiddler battles under the basket for a rebound. Mekanna Baker (21) plays in an away game against Stanbury High School. 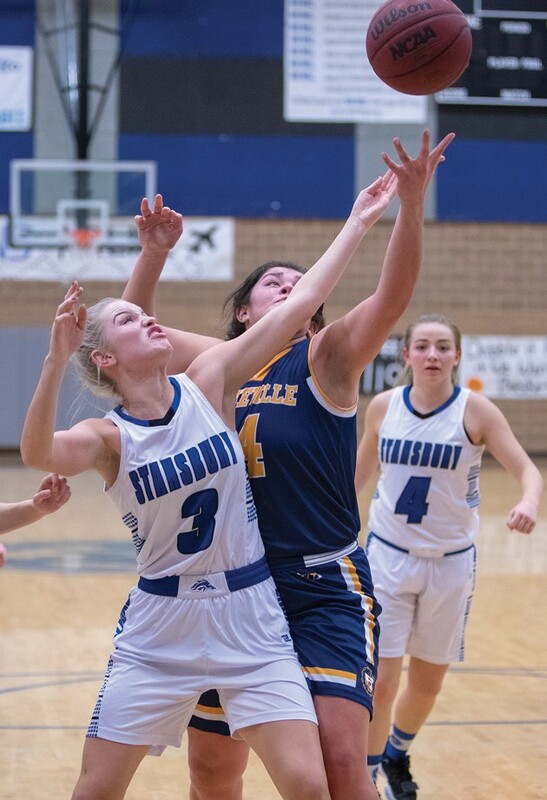 Emily Webber (23) shoots one over the outstretched hands of Stansbury’s Kaylee Castillo (24). Laurie Castillo (24) pushes up a shot. 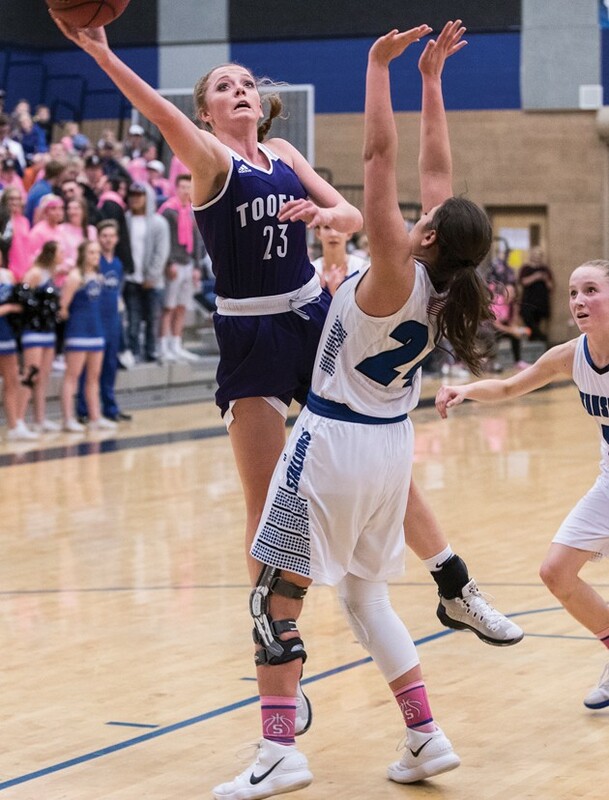 Stansbury’s Kenzi Knudsen hussles down the court in a home game against Bonneville HIgh. 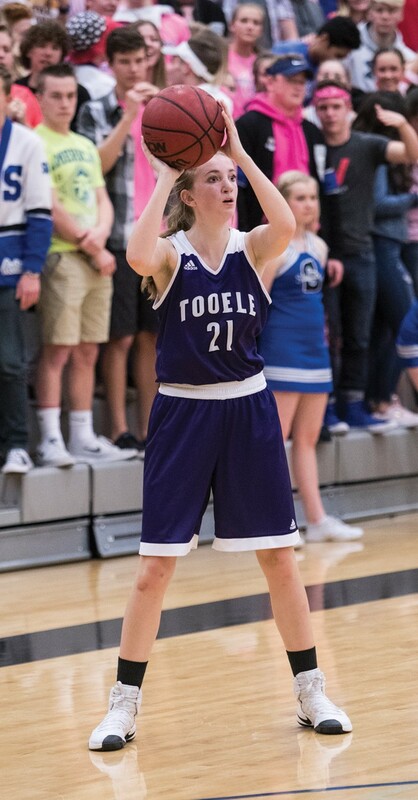 Tooele County has enjoyed its best high school girls basketball season in years this winter, with the teams from Grantsville, Stansbury and Tooele all thriving and in contention for strong finishes at their respective state tournaments. 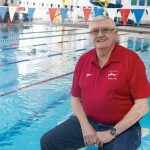 For the second consecutive year, Grantsville’s girls captured a region championship, with this year’s Cowboys managing to pick up a rare road victory against longtime nemesis Morgan. 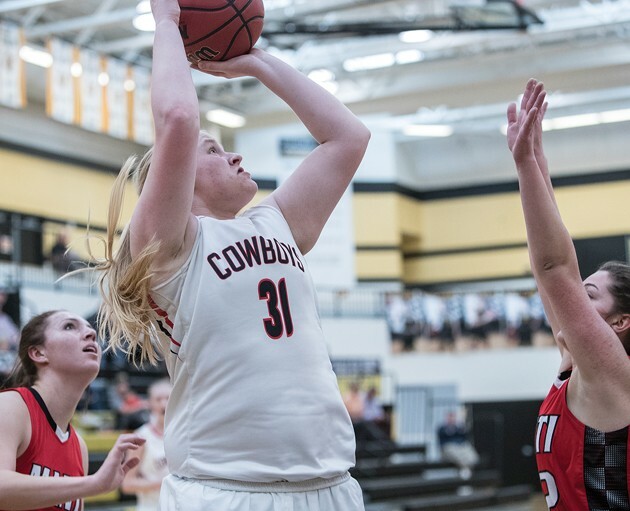 Grantsville finds itself among the final eight teams battling for the Class 3A championship this weekend in St. George, and the Cowboys are among the favorites. 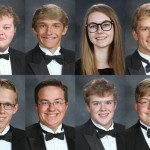 At Stansbury, the Stallions have a young roster, but managed to tie the school record with 16 wins this season. They have a chance to break that mark in Friday’s Class 4A postseason opener against Spanish Fork, where they hope homecourt advantage will lead them to a third quarterfinal berth in the past four seasons. 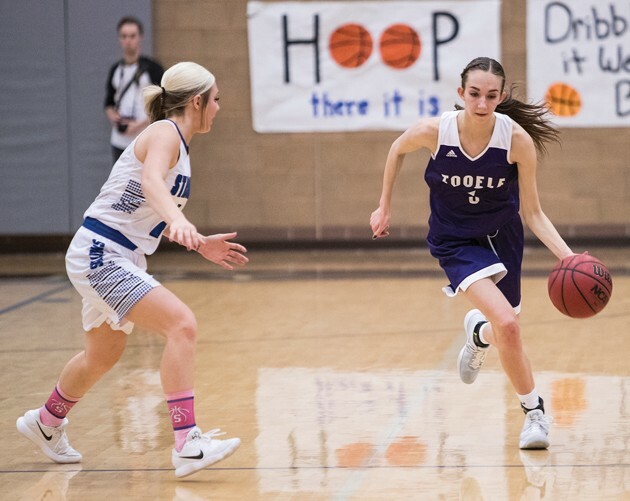 Tooele has also enjoyed a stellar season, with the Buffaloes’ 13 victories representing their best mark in nearly 20 years. 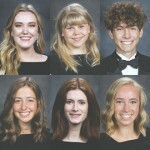 Led by their five seniors, the Buffs will hit the road Friday for a first-round Class 4A playoff game against Salem Hills as they look to take the first step toward a deep playoff run.